It’s the end of May, the valleys have been green for months, but high up in the mountains there is still white gold to be found. Steep lines, open powder fields and no one around. How is that possible? When the first snowflakes start to fall down in October, most freeriders are ready to charge and with the first 10 cm. it’s ON! Winter has started and running in full throttle, but then at the end of March it’s over. You rarely hear someone talk about a fresh dump or epic lines. Is the season already over? Does summer really start in March? 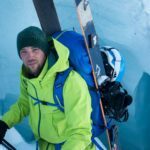 Is no one thinking about glacier freeriding? On the bunny hills in the valley snow has started to melt and the cows slowly start to come outside, but high in the mountains winter is just getting started. On te glacier the season is far from over. The last couple of year the dumps in April and May have become legendary. You can still find perfect conditions. No hidden rocks just under the snow surface and the whole mountain just for you. Until the end of May and even in June you can find beautiful lines in the high alpine. The winter on the glacier is long, really long. How does a glacier work? 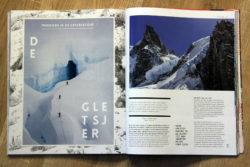 A winter from October until June sounds great, but why does the winter on the glacier last so long? This is because the glaciers are situated high in the mountains and lay in the shadows hidden from the sun. Beside that, a glacier works like a big refrigerator where the snow is cooled from the bottom. This makes sure that the first and the last snow of the season survives much longer. A glacier is a big river of ice that flows downward through the mountains. Every year the ice masses move down a little bit further. The ice is tens to hundreds of meters thick and provides often provides a smooth slope without rocks. Ideal to freeride. Things change when a glacier has to change direction too fast, for example when the slope underneath becomes much steeper, the valley makes a turn, or another mountain is in the way. Glaciers can only slowly change direction, otherwise they begin to crack and crevasses are formed. 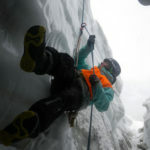 These crevasses can be up to 40 meters deep in the Alps and when you go glacier freeriding that can become a big problem. What are the dangers on a glacier? 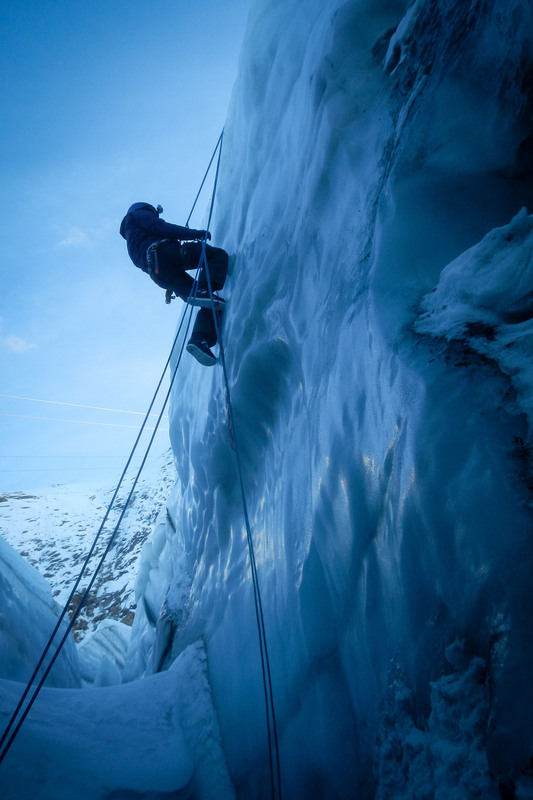 To prevent a fall into a crevasse and slowly being swallowed by the ice, you have to rope up. You and your buddies tie into the rope, so you are connected to each other. If someone breaks through the snow surface, the other group members can break the fall and get you out. Especially early in the season it’s extra dangerous. The wind and the snow cover up the crevasses with snow bridges which aren’t yet strong enough to support the weight of a snowboarder. Also this winter there were some accidents in the Alps. 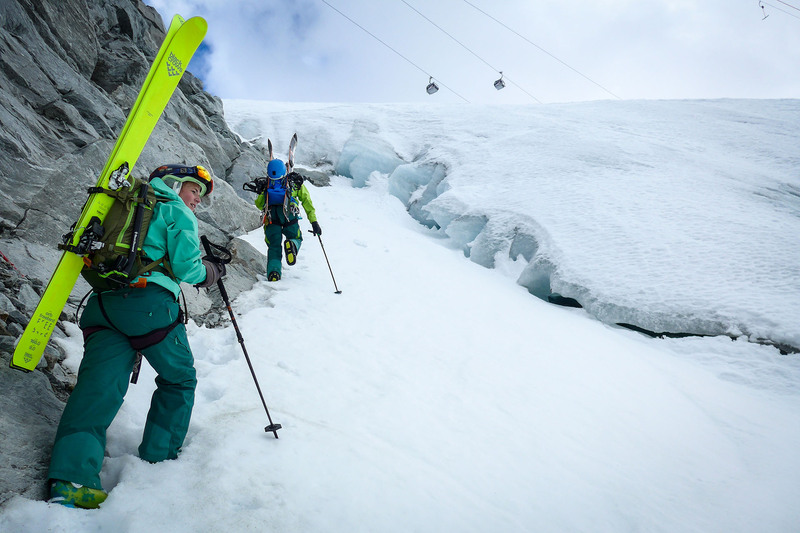 With the first dump of the season in October, two women fell into a crevasse on the Stubaier glacier while glacier freeriding and couldn’t free themselves. Luckily mountain rescue was there in time. Besides the crevasses also the weather plays an important roll. Mid winter it can become really cold and the wind can be quite strong. Because the glacier is a big open field it’s hard to orientate yourself in case of a whiteout and you can easily become lost. 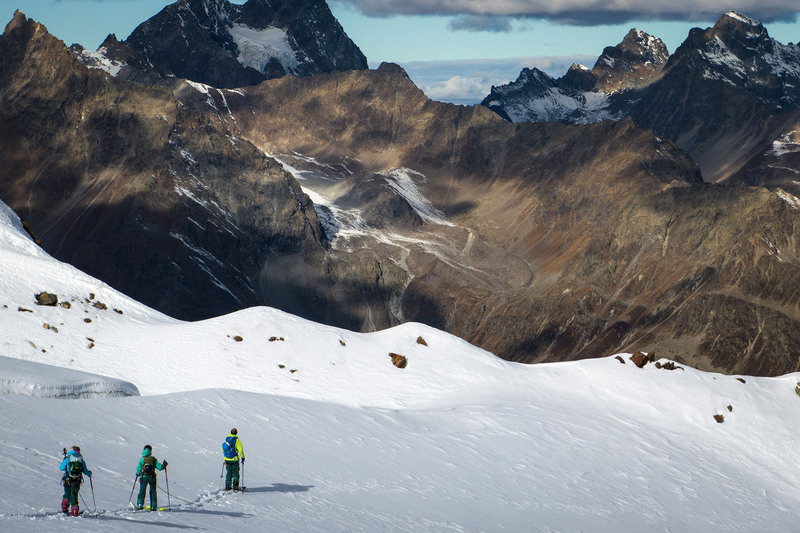 If you don’t know where you are on a glacier you can get into serious trouble. So the glacier isn’t as innocent as it sometimes looks. 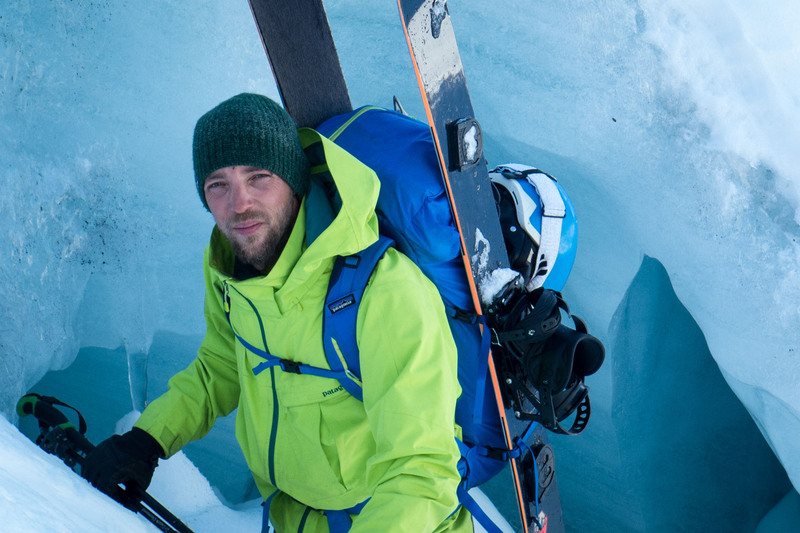 To safely freeride on a glacier you need a lot of knowledge, experience and gear. 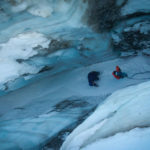 Knowledge of the glacier, but also the rescue techniques to get someone out of a crevasse when things go wrong. 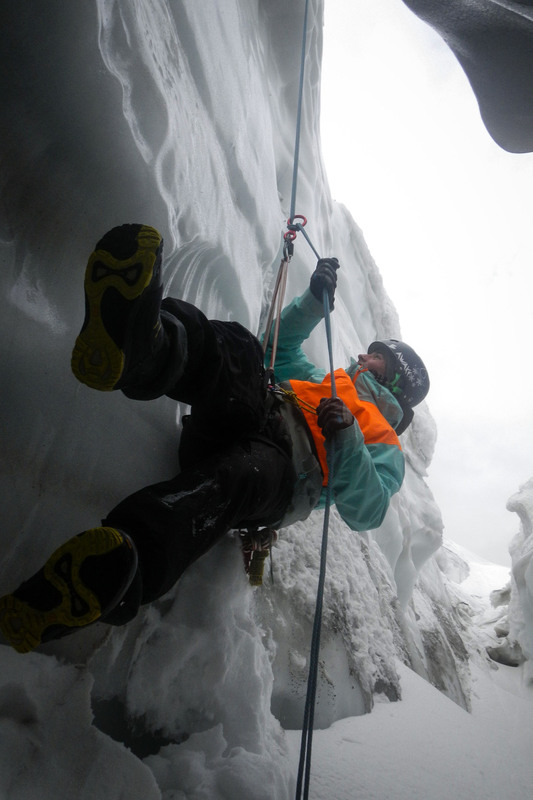 Crevasses can occur anywhere on a glacier, but pay extra attention when the glacier changes it’s angle or direction. These are the places where it’s likely that crevasses have formed. But these are also the places where you want to stop to check how steep the slope behind it is. Not a good idea! 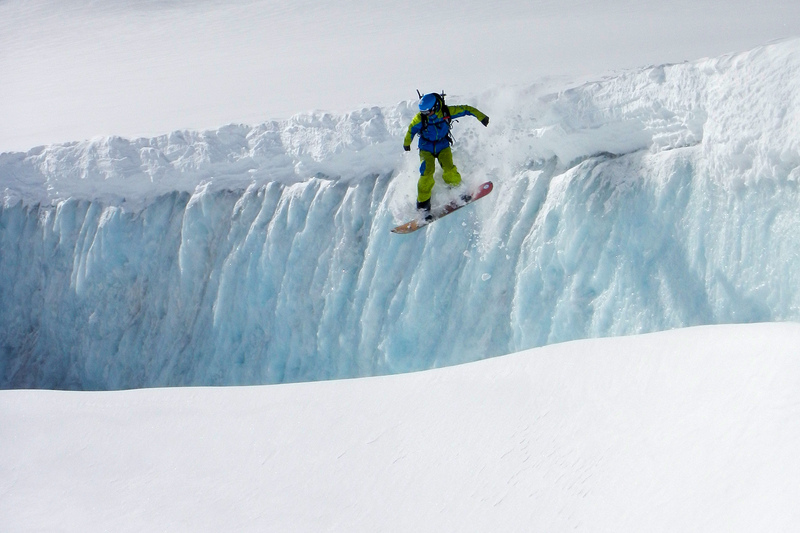 You are going to need quite a bit of gear to safely go glacier freeriding. During the descent the minimum is a climbing harness with a carabiner and while you are walking up, you are normally connect to each other with a rope. If it get’s really dangerous, you might even have to ride down together with the rope. 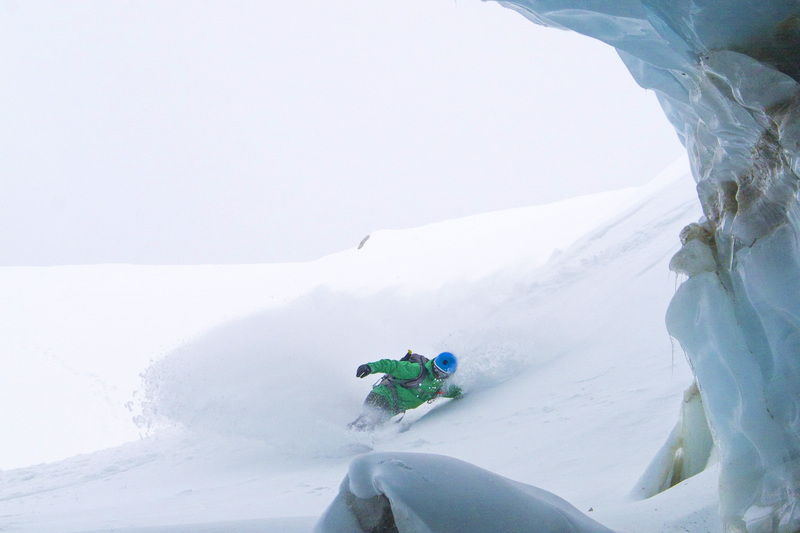 If you happen to fall into a crevasse while glacier freeriding, there are a couple of ways to get out. If you are already connected to the rope, your buddies can pull you out. To be able to this, you have to be with couple of people. 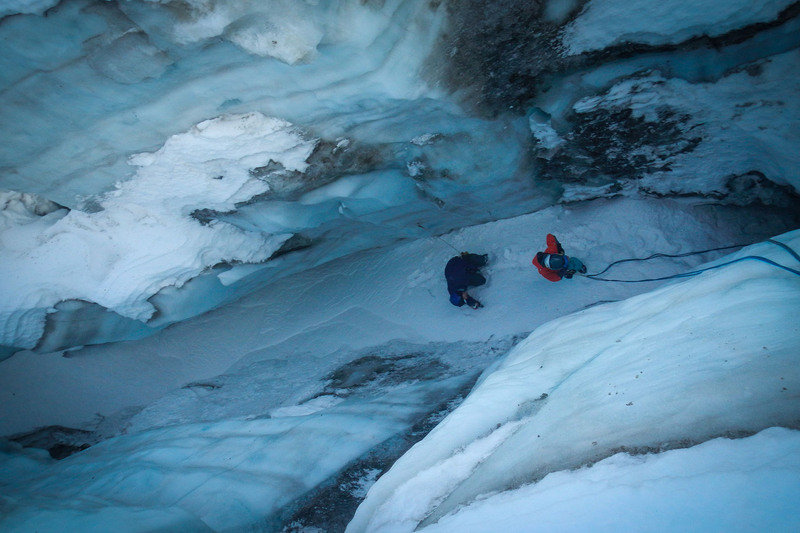 The second option is to climb out of the crevasse yourself, or prussic out of the crevasse via the rope. If that doesn’t work either your buddies will have to build a pulley system to get you out. 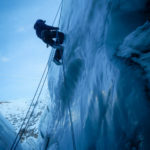 To get someone out of a crevasse like that, you will need quit some gear. 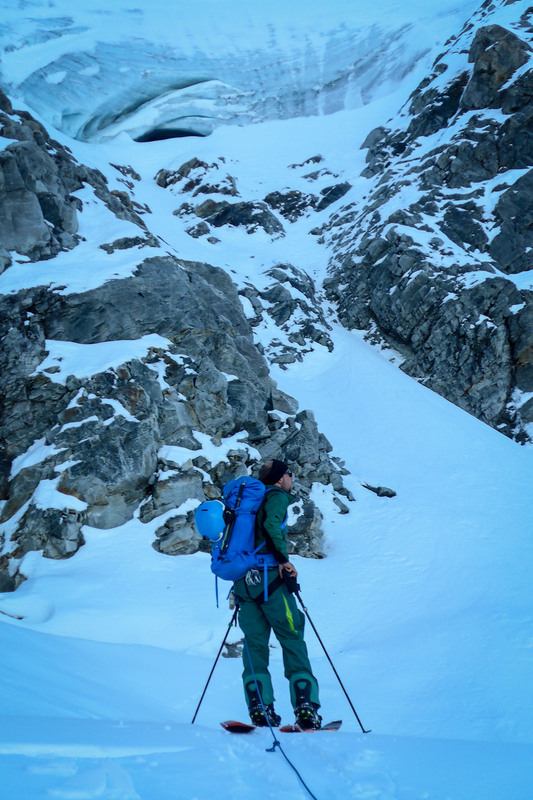 Ropes, carabiners, slings, cordelette, ice axe… Your backpack will fill up quickly and then you also have to know how to use it. While freeriding on a glacier you really have to know what you are doing, but if you what you’re doing it’s one of the most beautiful places to make a turn. The question is, how long will the glaciers be there? The glaciers aren’t doing well, we all know that. Every year we see the glacier getting smaller and crevasses are forming in places where there weren’t any before. 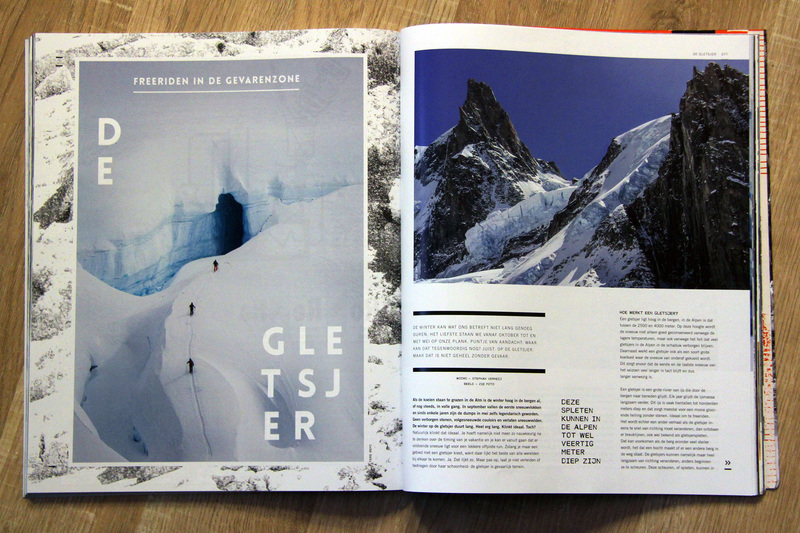 Last summer the glaciers in the alps had a hard time. Because of the warm dry summer a lot of crevasses appeared and the glaciers became more dangerous. How long will we be able to enjoy the glaciers? The experts don’t agree, but the fact is that things will look a lot different in 20 years. 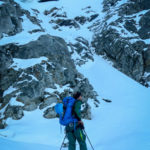 “Be safe” and if you really want to ride nice lines in the high alpine, but don’t have the knowledge or want to learn more, then hire a certified snowboard guide.